Energy major Total is trying to sell its Dutch offshore gas fields in an effort to raise £230-310 million, a news report said yesterday. 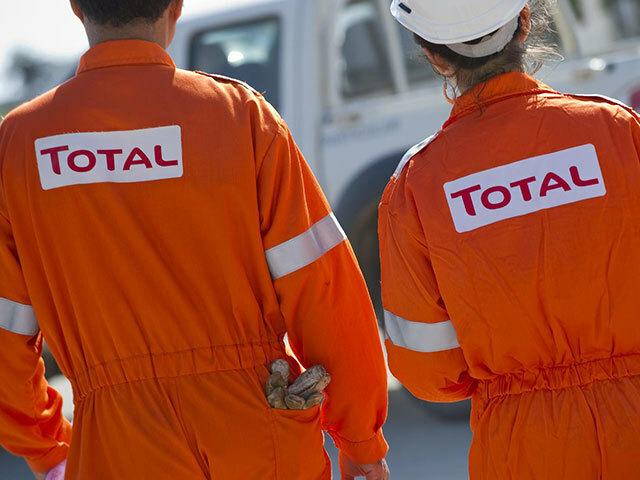 Paris-headquartered Total has brought in Jefferies to manage the divestment, Reuters reported, citing industry and banking sources. 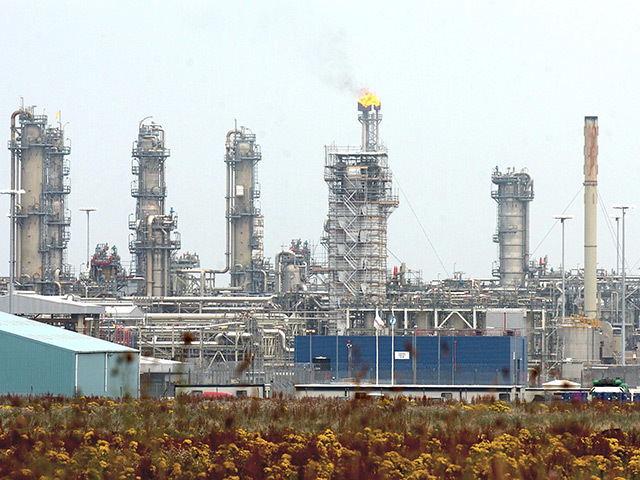 Total has been involved in oil and gas production in the Netherlands for more than 50 years. 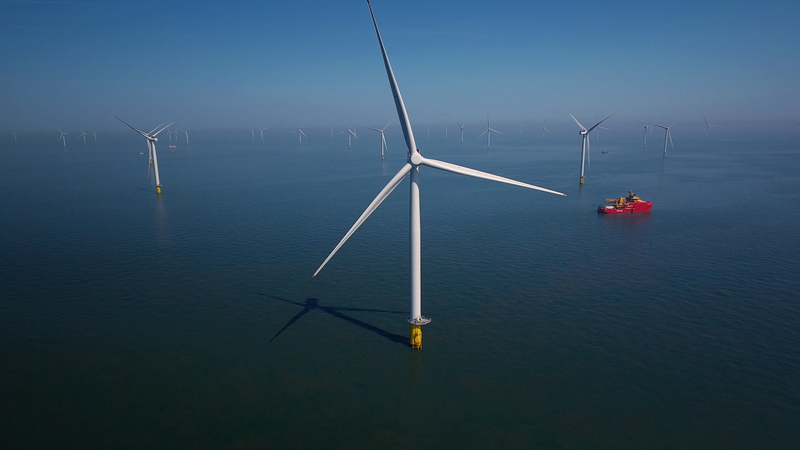 It has 24 offshore production licences in the Netherlands, operating 20 of them. The company produces about 4 billion cubic metres of gas from the Dutch North Sea annually, satisfying 10% of the country’s demand. Many of its platforms are nearing the decommissioning phase.